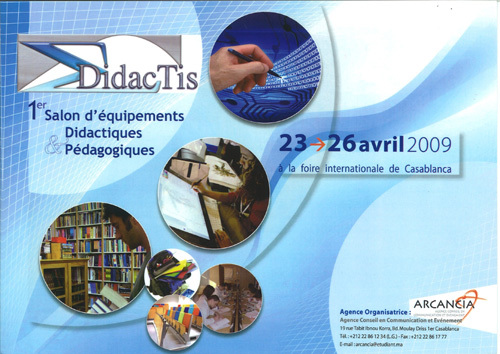 1st exhibition of didactical equipments 23 -26 april 2009 ! 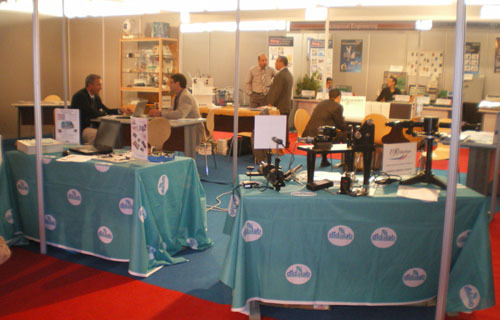 DIDALAB shared a booth with other important French manufacturers of pedagogical equipement. During the same week, Universities, Offices, Public and Private Schools, Vocational training centers were exhibing at the "Forum international de l'Etudiant".